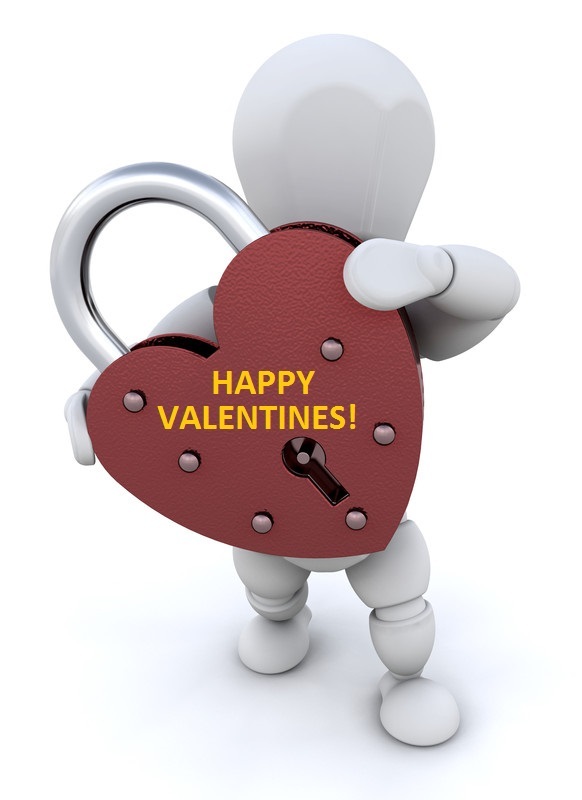 Here’s wishing everybody a Happy Valentine’s Day! If you have a significant other in your life, I hope you get to spend some quality time with them. And if you’re single, don’t let the lack of a partner get you down; go have some fun anyways! there’s someone who loves you always. only a matter of identifying.